Tony Estanguet is the first French athlete to have won three Olympic titles in three different Olympiads. From his childhood as a scammer rocked by a multi-sport education, to his promising competitive beginnings, to his participation in four successive Olympic Games, this book describes his incredible journey. The Palois traces its 15 years of career back to the highest level of world sport. An extraordinary journey, an extraordinary story where in both successes and failures, the notion of balance is omnipresent: Technical balance, body balance, mind balance. An autobiographical account. 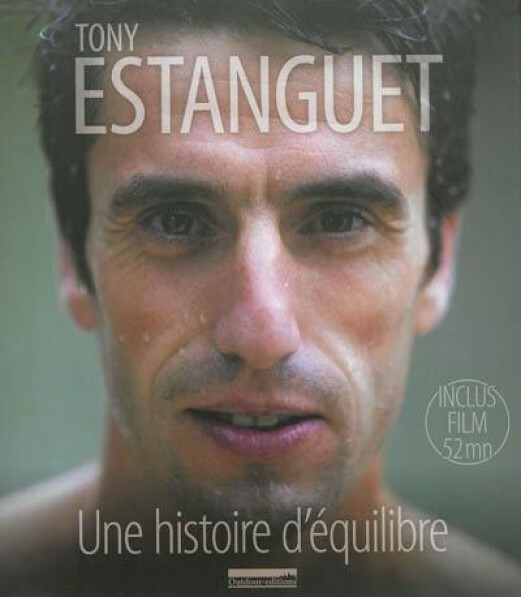 More than his sporting career, Tony Estanguet conveys here his vision of sport, winning and adversity. II draws on the lessons of more than 15 years of high level career, giving the reader some guidelines to achieve this general balance in sport and life, the only guarantee of total fulfillment. All this is largely illustrated with original photos and documents, giving additional emphasis to the book.